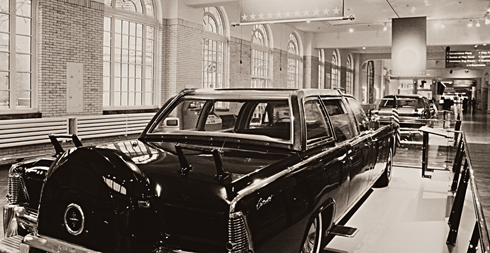 As a big fan of classic cars, I was particularly fascinated by the Presidential Vehicles exhibit at The Henry Ford Museum in Dearborn, Michigan. 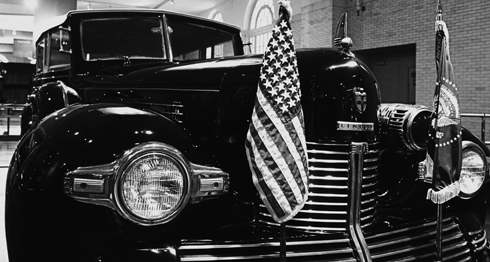 From Theodore Roosevelt to Ronald Reagan, the 5 vehicles on display showcase the craftsmanship and customization that went into building the official vehicles for the President of the United States. 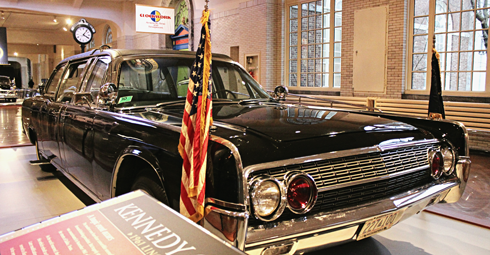 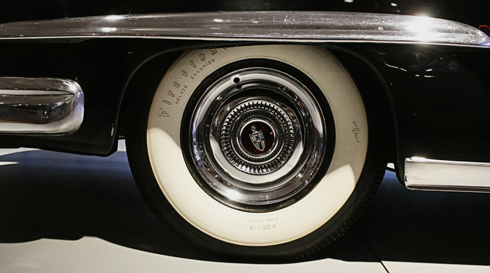 While all of the vehicles are unique historical artifacts, arguably the most recognizable Presidential limo is John F. Kennedy's 1961 Lincoln Continental in which he was assassinated on November 23, 1963. 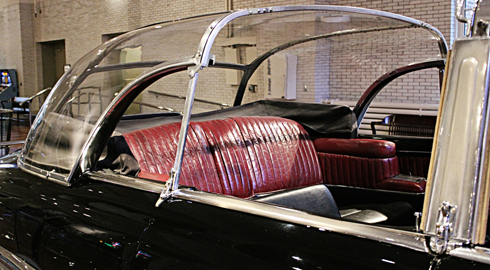 The original vehicle had no armor and several removable roofs, but following the tragedy the existing car (known as X-100) was rebuilt with titanium plating, bullet proof glass, and a permanent roof. 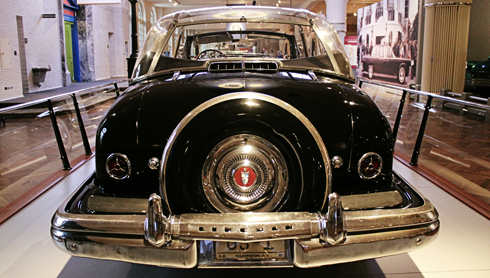 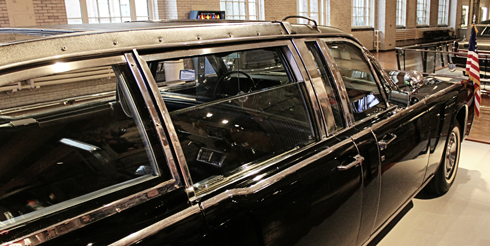 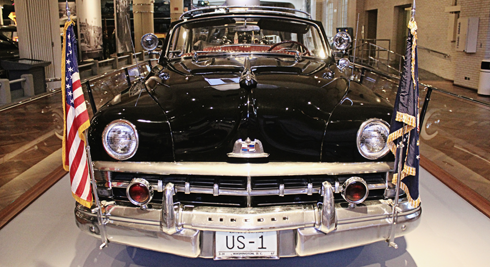 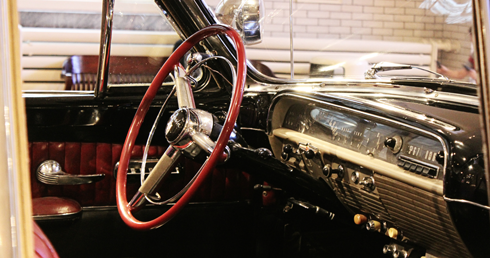 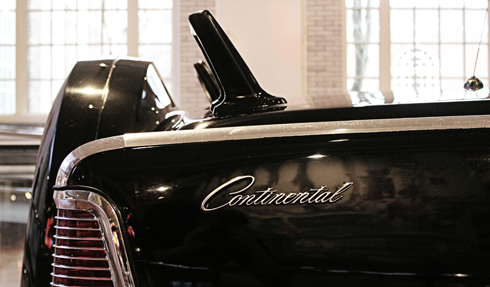 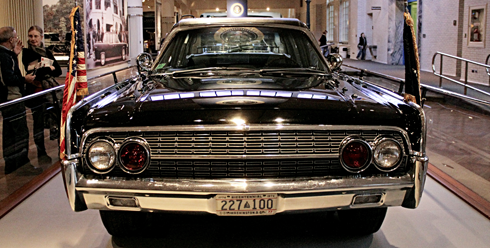 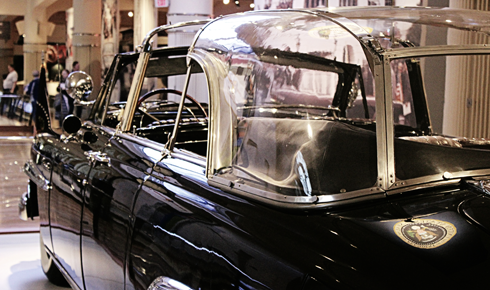 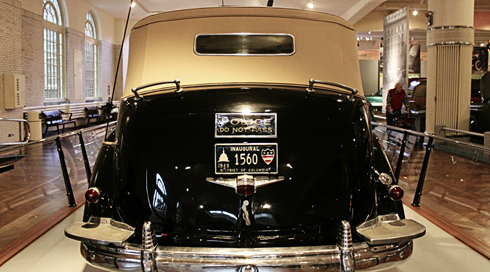 This iconic limousine is a must-see at the Henry Ford. 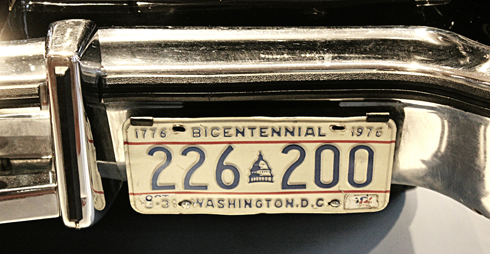 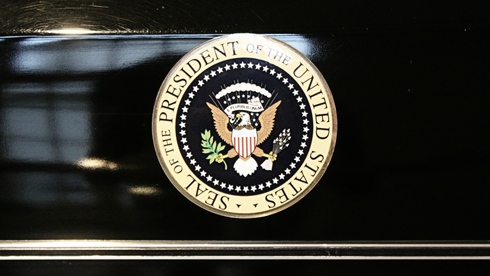 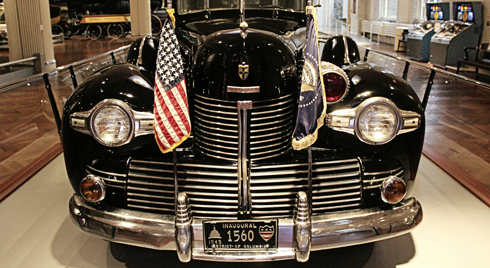 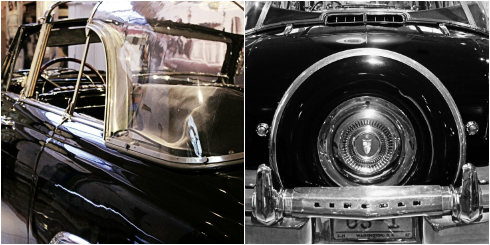 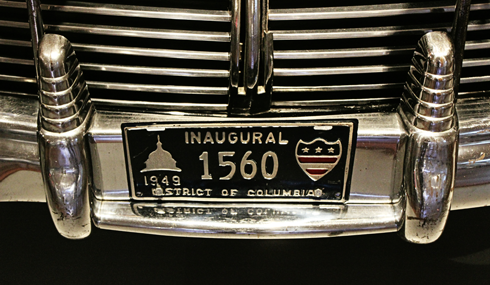 Learn more about these historic Presidential Vehicles here. 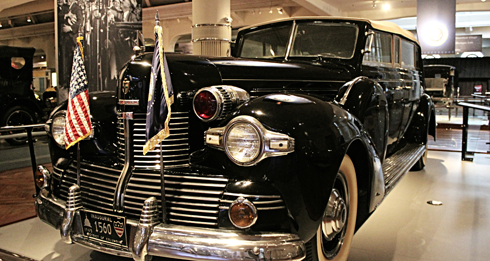 Explore more images from The Henry Ford Museum here. 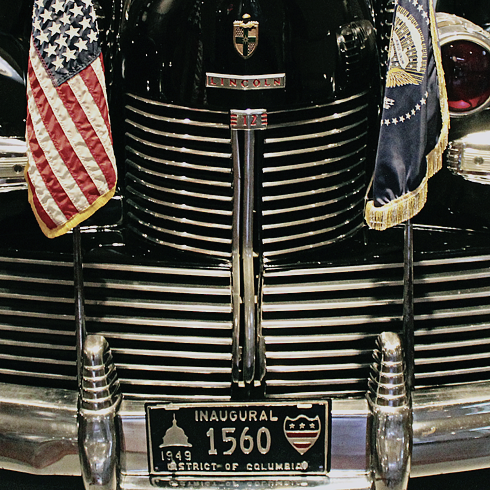 1939 Lincoln "Sunshine Special" Presidential Limousine used by Franklin D. Roosevelt. 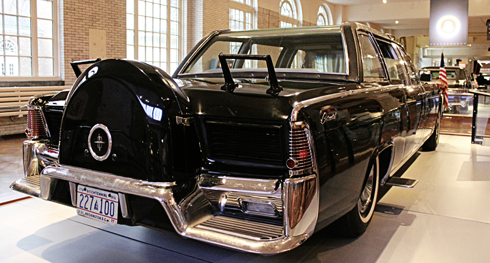 1961 Lincoln Continental (X-100) Presidential Limousine used by John F. Kennedy. 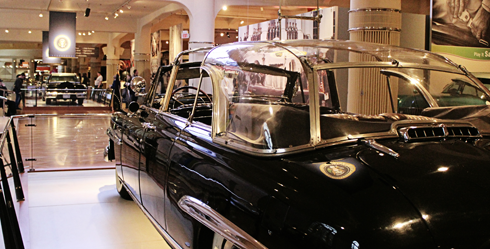 1950 Lincoln Presidential Limousine used by Dwight D. Eisenhower. 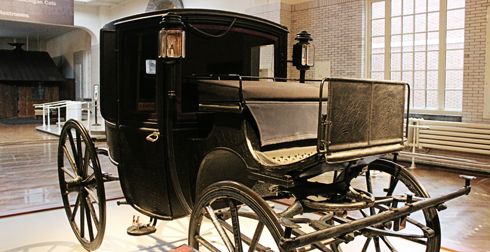 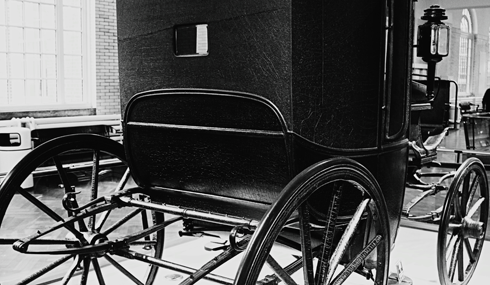 1902 Brougham (carriage) used by Theodore Roosevelt. 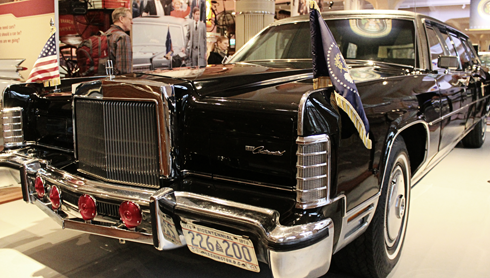 1972 Lincoln Continental Presidential Limousine used by Ronald Reagan.